Due to India's current global position as well as pressure from Saudi Arabia, the United States and the United Kingdom, Pakistan had released Wing Commander Abhinandan within a day of his capture. IAF Wing Commander Abhinandan Varthaman was subjected to choking, sleep deprivation and loud music by his Pakistani captors to extract information about Indian defence forces, including the troop deployment and radio frequencies, during the first 24 hours of his capture. 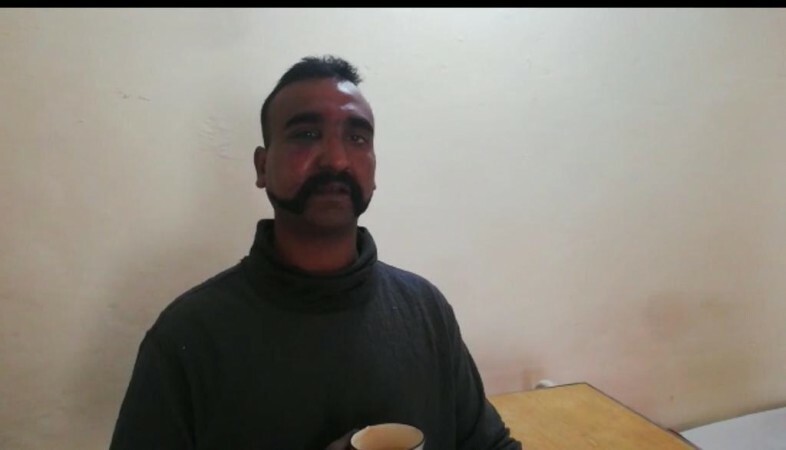 Wing Commander Abhinandan was caught by the Pakistan security forces when he ejected from his MiG 21 Bison after shooting down Pakistan's F-16 in a dogfight on February 27. The F-16s' attack took place a day after the Indian Air Force launched an attack on what is said to be the biggest Jaish-e-Mohammad training camp in Pakistan. This was a retaliation to the suicide blast in Pulwama on February 14, which martyred over 40 CRPF soldiers. 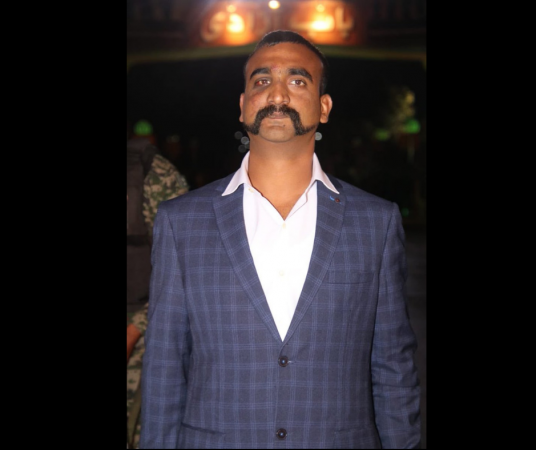 In the debriefing which took place immediately after he was released by Pakistan, Wing Commander Abhinandan told his seniors that he was beaten up, deprived of sleep and choked by Pakistani security forces. An official said that the IAF pilot was made to stand for long periods of time and dry choked, which is also a type of waterboarding. He was always made to listen to loud noises to increase his discomfort, reports Hindustan Times. These measures were taken by Pakistani forces to gather intelligence on the modes which the IAF uses to send and receive messages, information on the deployment of fighter jets and pilots as well as logistical arrangements. The official said that the pilots of the IAF are trained to not give out any information for the first 24 hours of their capture so that the IAF can change their frequencies and deployment patterns. "The Pakistan Air Force (PAF) questioned him, but he was largely in custody of the Pakistan Army. There was no medical treatment in the initial hours after ejection. On the contrary, he was made to stand, they played loud music to confuse and increase the discomfort. He was also chocked – a kind of dry waterboarding – and even beaten up. Pakistan tried to extract information regarding Indian deployment," the official was quoted as saying by HT. During the 1999 Kargil War, Flight Lieutenant Kambampati Nachiketa was caught by the Pakistani forces and was tortured for eight straight days before being released to India. Reports state that shots were fired close to his legs to frighten him into giving information. However, due to India's current global position as well as pressure from Saudi Arabia, the United States and the United Kingdom, Pakistan released Wing Commander Abhinandan within a day of his capture.